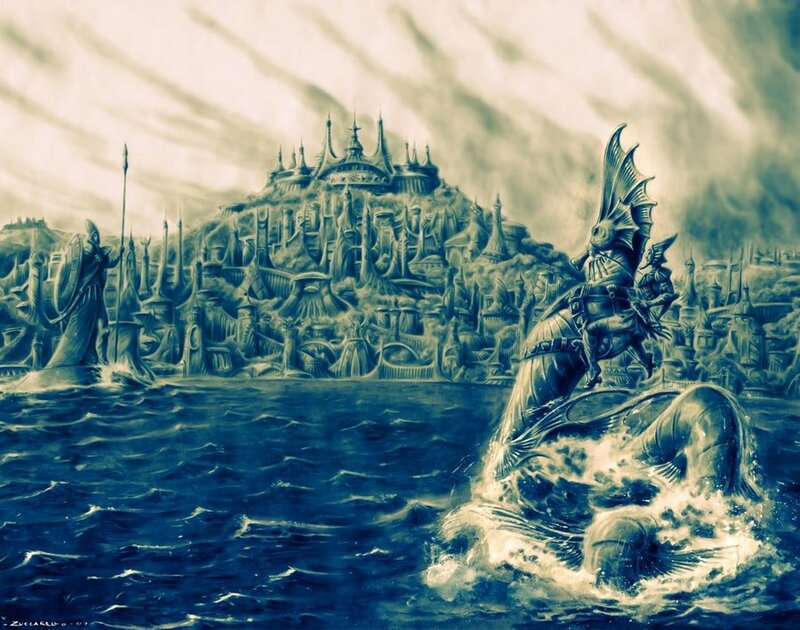 No one really knew of the existence of Atlantis until it was mentioned in the work of Plato – Timaeus and Critias – where the Atlantans attacked ancient Athens but failed to conquer, due to the latter’s “ideal state” and later fell out of favor with the gods that resulted in the land diving to the bottom of the ocean. He claimed that it existed some 9,000 years before his present day and that it was located beyond the Pillars of Hercules. Many other philosophers, especially from the Renaissance period referenced Atlantis, but only because Plato did it first. Most notable was in Thomas More’s Utopia. Ever since the European lot traversed the world and discovered new lands, there was rife speculation among them about the existence of Atlantis. When they came upon the New World, they made the connection between the ancient Mayan civilization to that of the lost isle. The former disappeared suddenly, but the best part is that they left behind a rich heritage – complete with a calendar and huge pyramid-like structures that spoke of their religiously cult past. 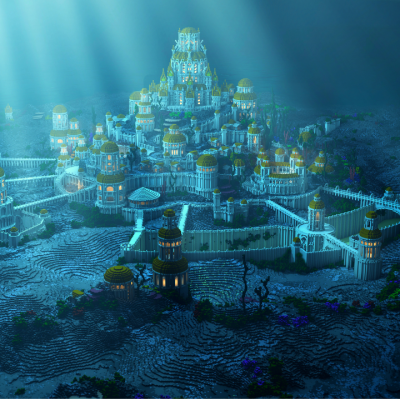 Though there isn’t any physical evidence of Atlantis, many believe it faced a similar fate to that of the Mayans. There are many who believed and tried to convince others, that Atlantis is located in the Bermuda region. The Bermuda triangle itself has been at the centre of some of the most weirdest theories since it is said to have swallowed up many a missing ship and airplane alike. This region has been seldom explored and is avoided by travelers who prefer preserving their lives instead of delving into the mysteries of the deep. But anyhow, that’s crazy talk and doesn’t hold significance among the archaeological and scientific community. Though there is no substantial evidence to prove any theorist either completely right or terrifically wrong, what we can learn about a land long lost but not forgotten, is that we need to preserve our own and that the way we seem to be currently polluting it means that we, too may find ourselves and heritage at the bottom of an ocean, never to be found again – merely a mystery to the annals of history. 18 Secret Travel Destinations You Never Knew Existed!